No matter how hard some of us try (or don't try!) there are just some areas of the house that miss that eagle eye and area always dirty. A lot of times these tend to be the out of sight out of mind type of spots where you just never look there so you never think to clean it. Since we're always shutting doors behind us or they're always just open we tend to forget what goes on behind them. For us it's definitely behind the bathroom door that's the worst. The hundreds of long hairs that I tend to shed and brush out of my hair each day tend to just find their way behind the bathroom door too. A few months ago I moved over our fridge to get something that had fallen between the fridge and the counter. It was so dirty in-between I almost gagged. Needless to say I hadn't thought to clean between them and promptly did so! With there being so much food and other things that move around the kitchen it's no surprise that crumbs and other small bits fall down that small crack. This was a spot I just recently discovered. I was pulling our iron from the top of the stacked washer and dryer we have, down came a couple nice big dust clumps. Needless to say I grabbed the Swiffer duster immediately!!! I've always been good about getting on top of the china hutch but never would have thought about on top of taller appliances like the washer/dryer and fridge. Also if your cabinets don't go to the ceiling be sure to get up there too. When you use a tote bag or purse regularly you tend to just always keep adding stuff to it instead of totally cleaning it out. This means that little dirt bits, crumbs and other sorts of small things migrate to the bottom. I've gotten in the habit of about every other week totally taking everything out of my purse, turning it over and giving it a good couple of smacks to get any little bits and the random bobby pins that have accumulated. Also up your cleaning game and make sure all your cards and stuff in your wallet is organized at this time. I'm not talking about the window screens, I'm talking about the one you're looking at right now. I always think to clean my phone screen but somehow I've own my computer for over a year yet have only thought about cleaning that screen never. Not sure about you but when you don't clean something in over a year it tends to be dirty. 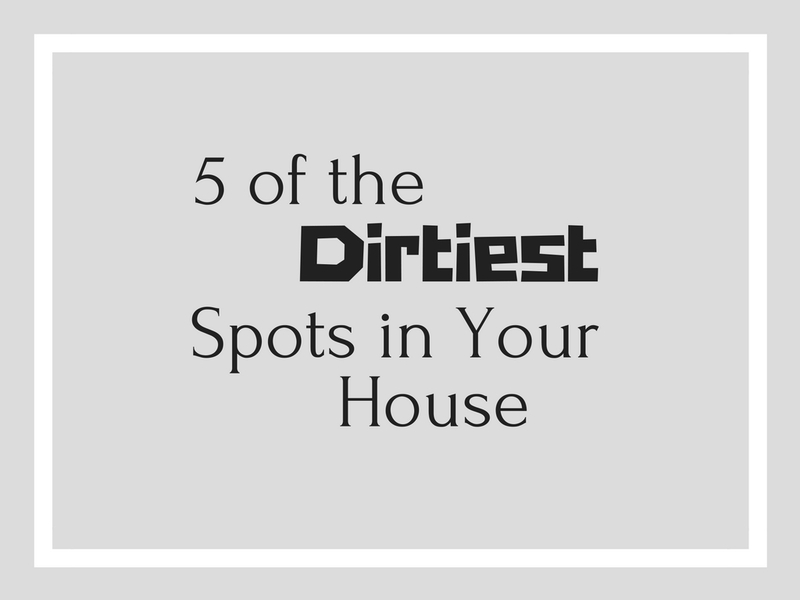 Now if you've made it through this post with out jumping up to see if any of these areas of your house are dirty ... go check now! Bring duster!